﻿It is no secret that Chicago winters can be brutal—especially on the skin. Between the frigid air, harsh winds, and heaters cranked up to eleven, skin easily becomes flaky and dehydrated during the colder months. And when skin loses its moisture barrier, it is far more susceptible to inflammation. Sometimes even all the layers of essences, serums, moisturizers, and sheet masks in the world can barely compensate for the lack of moisture in the air. So what can you do? If you can’t remedy the effects of dry air, you can target what’s causing it: the air itself. 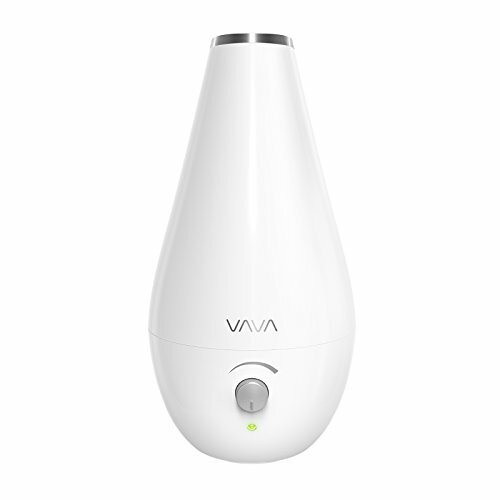 Investing in a humidifier is arguably one of the smartest moves you can make not just for your skin, but also your health (wave bye-bye to sore throats and dry sinuses) and indoor air quality. 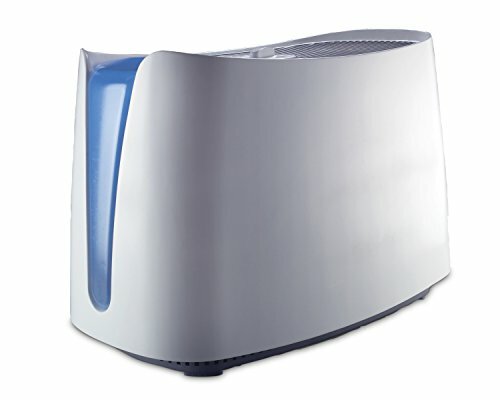 Just don’t forget to periodically clean—and I mean follow-the-instructions-manual clean—your humidifier to prevent a build-up of bacteria and mold. 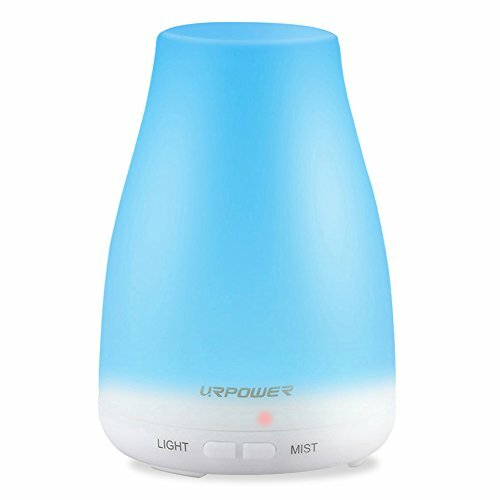 After all, you are breathing in what your humidifier is spraying out. 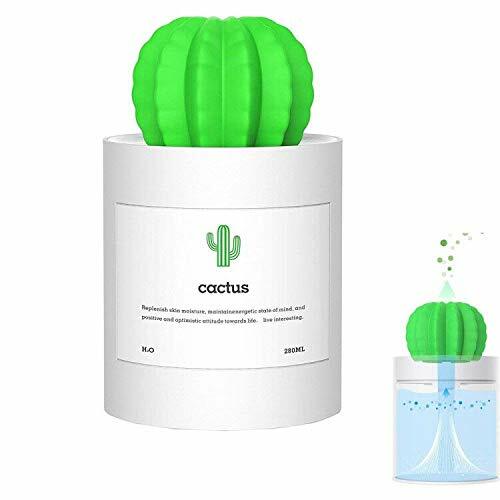 Here are some of the best humidifiers, from essential oil diffusing ones to ONUEMP’s adorable cactus model, to suit your every humidifying need.